We at Stork encourage mutual respect and cross collaboration in our corporate culture in order to achieve growth and innovation, and to enhance operational excellence. We have highly motivated employees, who will go the extra mile to satisfy the customer. 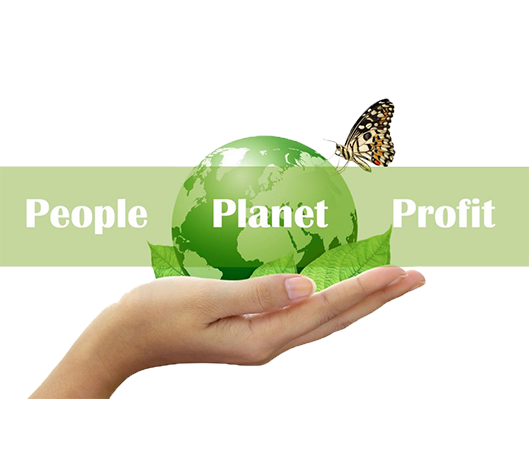 We are continuously striving to reduce energy consumption, first of all in our own company. Besides that, we have introduced necessities for electric cars on our premises, both for visitors and for our own people. But by improving our products, we also help our customers to reduce their carbon footprint. By minimizing both the power consumption and the use of raw material. Stork injection moulding machines can be found all over Europe and overseas. We continuously use our experiences to improve our products and support our customers even better. With only one goal: we want our customers to make the best products possible!